The Knoxville Community Darkroom, is a 501(c)(3) nonprofit organization. 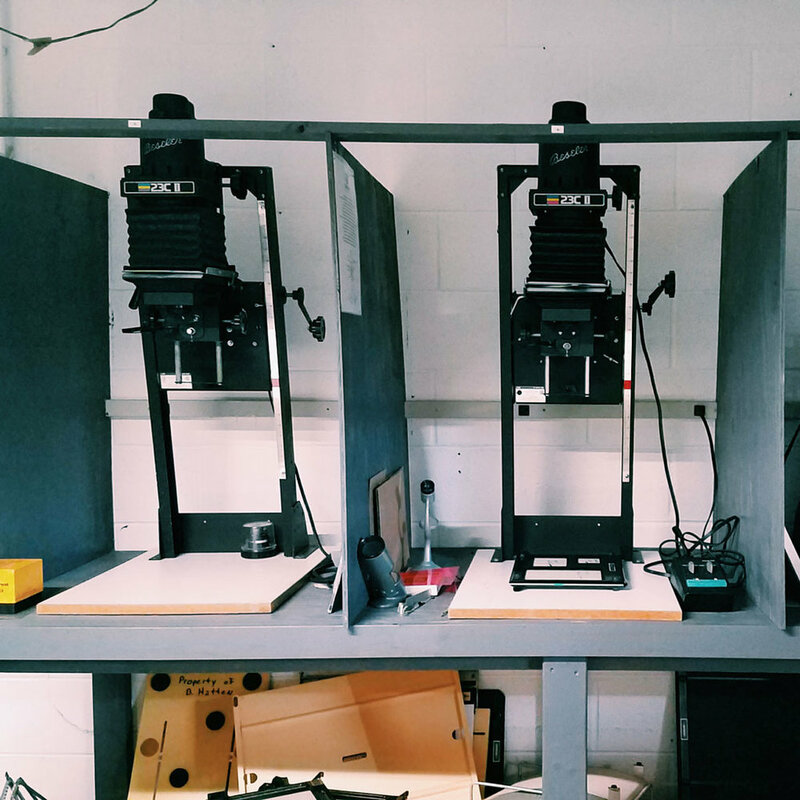 Darkroom facilities and gallery space are provided for members in the Knoxville area and beyond. A rotating menu of workshops in film development, printing, alternative processes, and other photo related media are regularly offered to the public, including classes specifically designed for younger students.